Learn why big & small companies around the world choose Keyhole. Our customer’s success stories show you the key to their success, so we can grow together. “Keyhole is a tool that you can use to understand the conversation around a topic and help you become an authority, connecting you with people who are existing authorities. It’s always my hope that Keyhole becomes a tool in my students’ arsenal that they turn to first. 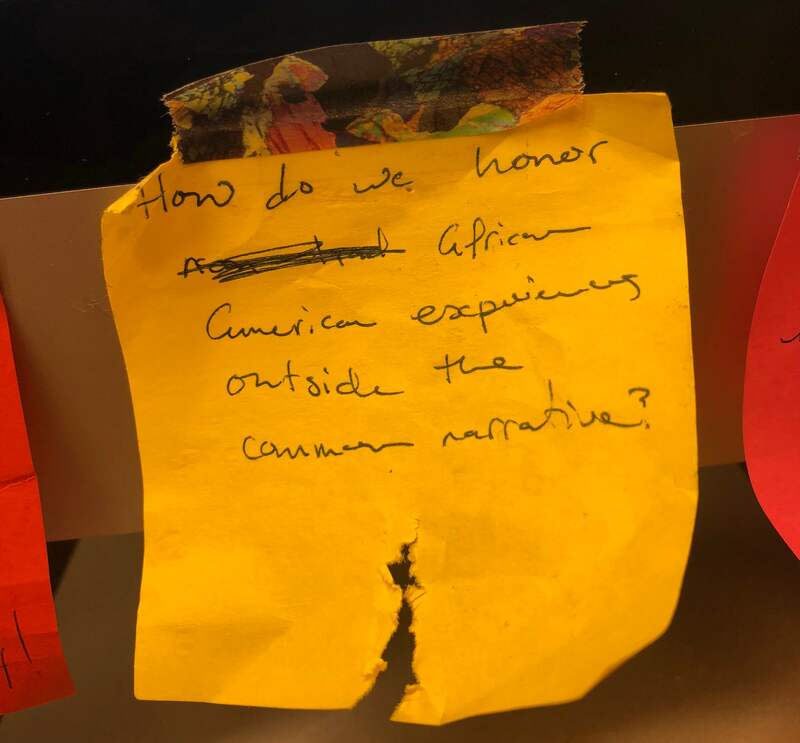 Keyhole is great because it allows students to visualize the many facets of a conversation and assess what’s performing well in different ways. The students love it. 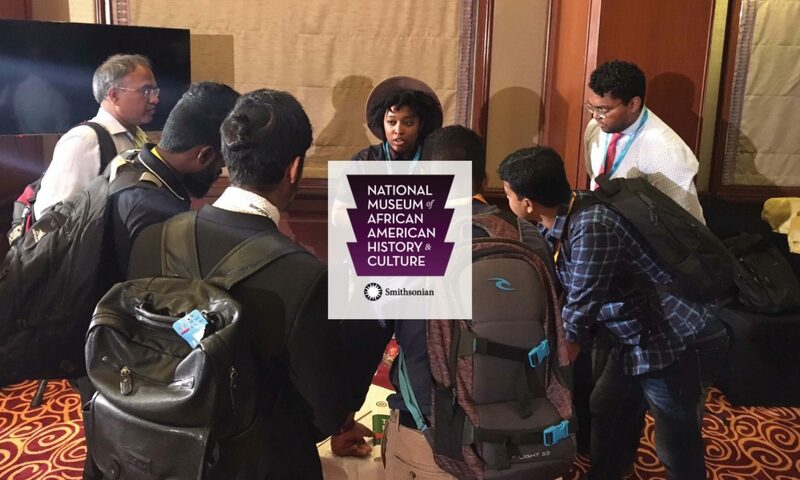 “We do a lot of experiential marketing within HerCampus Media, and we used to have a hard time conveying the impact of our events to our brands. They’d say, ‘Well, you’re doing an event and there are 1,000 women there, that seems like a lot of money to just reach 1,000 women’. So, we’re saying “You’re not just reaching the 1,000 women that are there, you’re reaching all of their friends on social, because we’re creating experiences that they’re going to want to share”. And so by you hosting this amazing event with us with those women, it’s exponential how many women you’re going to access. And Keyhole is how we say it’s not just 1,000 women, it’s 5 million impressions… the numbers help us prove the impact of what we’re doing to our customers”. 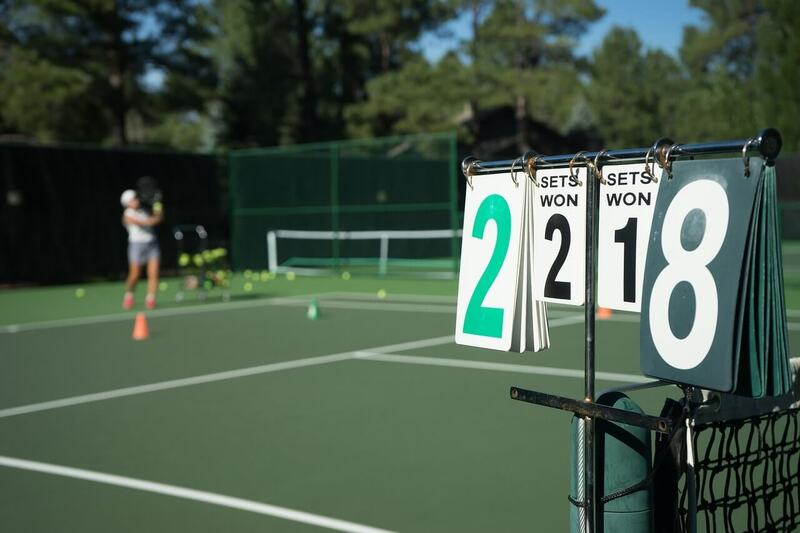 Learn 3 of the social media marketing strategies that the USTA uses to yield incredible (700% year-over-year!) growth in content engagement. 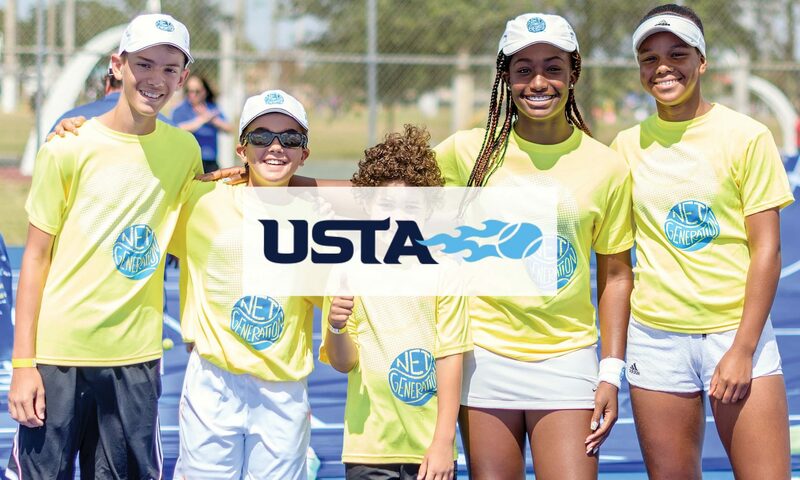 From grassroots community tennis to the US Open, the USTA strives to grow tennis at every level. One of the driving forces in accomplishing this mission is the USTA social media team. Led by Director of Social Media & Strategy, Qianna Smith-Bruneteau, the USTA has built a social strategy that has landed their campaigns in the billion+ impression category and that leads to a consistent 700% year-over-year growth in content engagement. 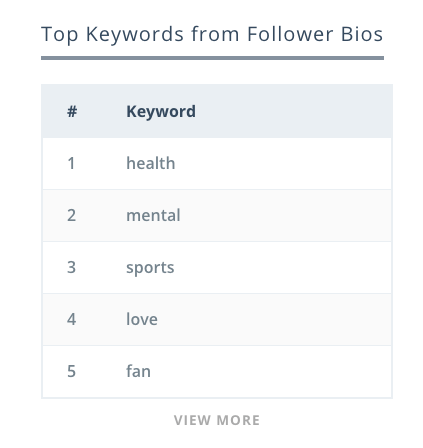 More importantly, every person their content reaches is inspired by tennis-related content that is positive, motivational and inclusive. Read on to learn 3 key social media marketing strategies that Qianna’s team implements to reach their goals and guide these numbers. One of the ways that the USTA social team is engaging a younger audience on social media is by leveraging the power of influencers. The team has built partnerships with 100 youth ambassadors who share their stories through social media, inspiring others in their age group to become involved in this sport and community, and driving home their mission. Send #NetGeneration ambassador Kalli a ?? if you love her determination! Not to mention, their winning strategy has also won them several awards, the most recent being the 10th Annual Shorty Award for best celebrity & influencer campaign on Snapchat. Notice the USTA’s use of emoji CTA’s- calling for comment engagement by showing which emoji to use to show your support for USTA athletes/ partners?. 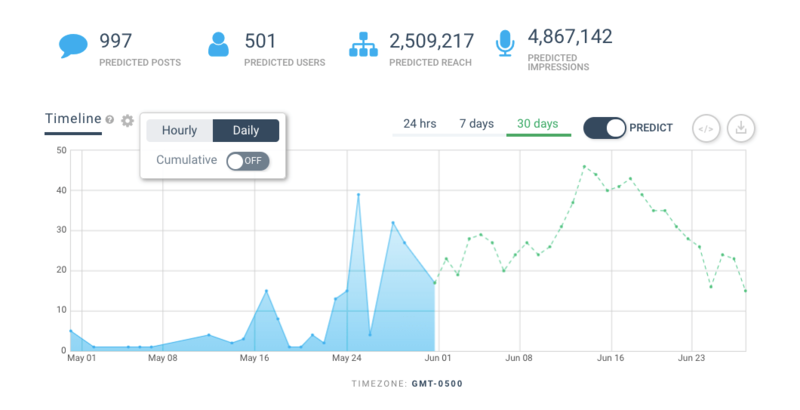 Qianna’s team also maximizes overall engagement by leveraging hashtag analytics, or in other words, tracking #USOpen during the run of the event and year-round to understand how their content is being engaged. By monitoring how people are engaging with your hashtag, you can identify most engaged users and the types of content they are engaging with. You can then adjust your content strategy in real time, replicating high-engagement content and delighting your audience. Competitive Benchmarking means comparing your own performance to your top competitors’ as a way to hold your metrics to a standard. With benchmarking, Qianna and her team were able to determine that they had the most engaged hashtag, #USOpen in the Grand Slam space in 2017 (US Open, AU Open, French Open, Wimbledon), which demonstrates the value of her team’s efforts within the organization. Create engaging content by partnering with influencers or brand ambassadors. 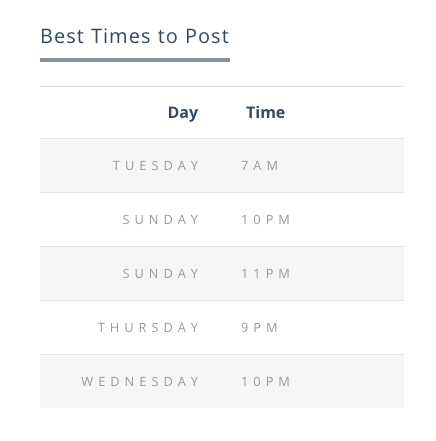 Monitor hashtags to understand engagement and double down on top content. Use competitive benchmarking to measure your results. That’s the USTA’s winning formula ??. Erica Jellerson gives us her expert insight into how the conversation around mental health is changing on social media, and how she and her team are using social media analytics to lead the conversation. 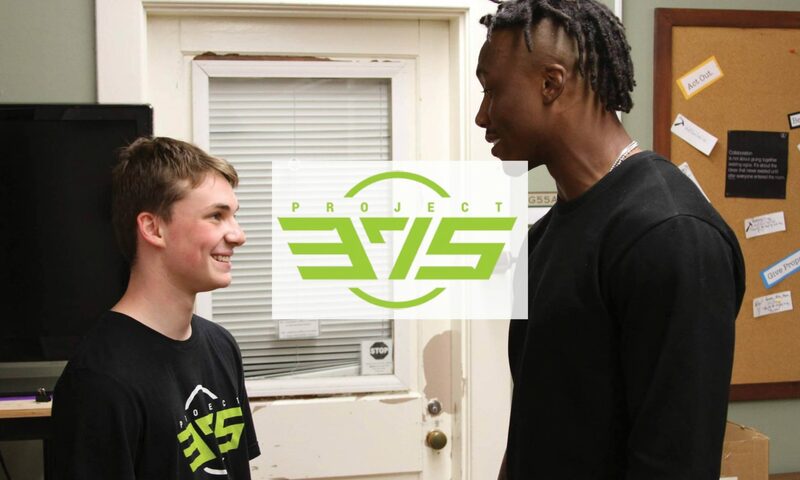 PROJECT 375 is a non-profit organization centered around reducing the stigma around mental health. 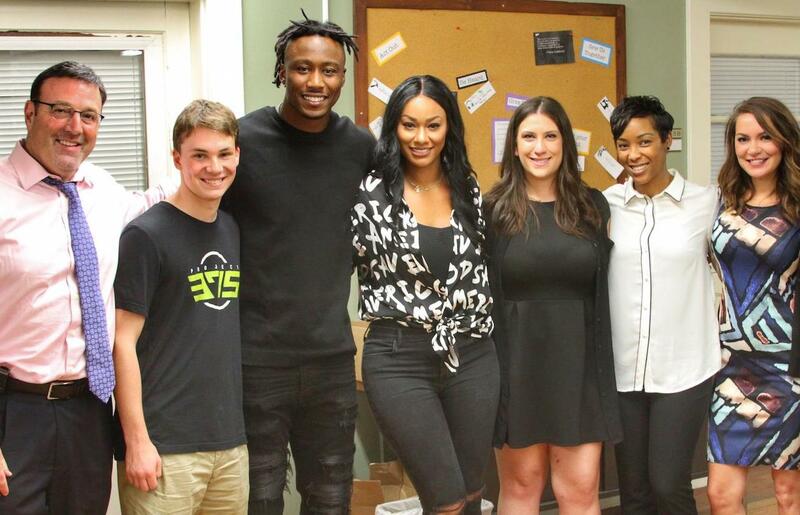 The organization was born out of the experiences of its co-founders, NFL star Brandon Marshall and his wife– mental health advocate Michi Marshall. In 2011, Brandon was diagnosed with borderline personality disorder and spent 3 months in an intensive outpatient program at McLean Hospital. After his experience, the critical need for stigma reduction and mental health education was immediately apparent. 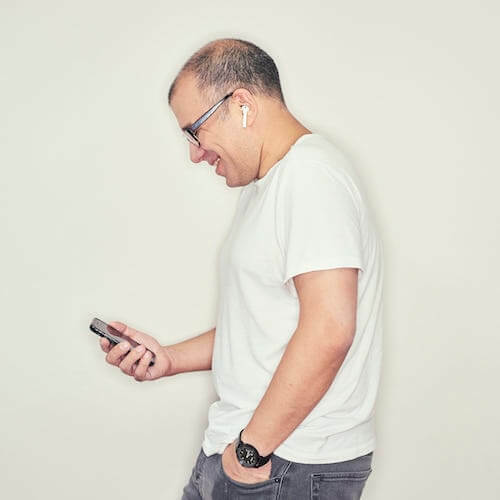 That’s why he, his wife, and the team are now dedicated to changing the conversation around mental health through PROJECT 375, which aims to “unlock human potential through conversation, education, and inspiration”. Social media is one of the primary channels where the conversation around mental health is taking place, and, thanks to the public nature of social, it is also the one we have most visibility into. According to Erica, who has been using Keyhole to monitor the conversation around mental health for years, we are currently experiencing a positive shift in its tone. Naturally, social media is also one of the main ways that PROJECT 375 leads the conversation about mental health and connects with and understands its audience. Self care is not selfish! #RT if you agree. The organization uses its platforms to amplify news, celebrity posts, and studies that support its messaging and further a positive dialogue around mental health, using Keyhole to track, optimize and understand their own success. With Keyhole, Erica and her team are able to look at key social media account and hashtag analytics that give them insights into their audience and industry and help them amplify their message. Knowing Your Audience: Likes, Dislikes & The Content They Prefer. In a non-profit space, this helps build ideal content to increase engagement and brand awareness. 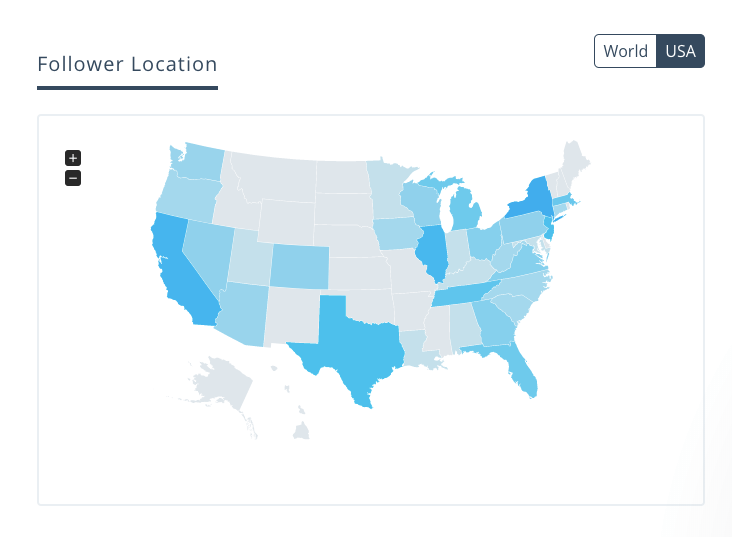 By targetting the right people by demographics or location, you can also improve your success with fundraising, petition signing, or event attendance. Keyhole helps PROJECT 375 understand the changing conversation around mental health, as well as their own content efforts. The Marshalls, Erica and their team are then able to use this data to further their mission, reducing the stigma around mental illness through awareness and community building. Follow PROJECT375 on Twitter to continue listening. If you are interested in tracking conversations on social media, try Keyhole for free! 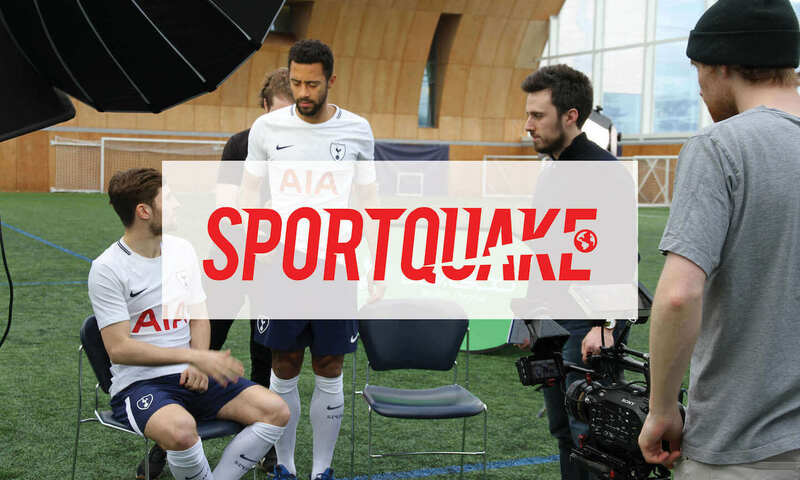 SportQuake is a go-to international sports marketing agency that provides strategic brand ideas, insight-driven campaigns and executional expertise. A unique ‘360° Style Review’ that sets them up for success. 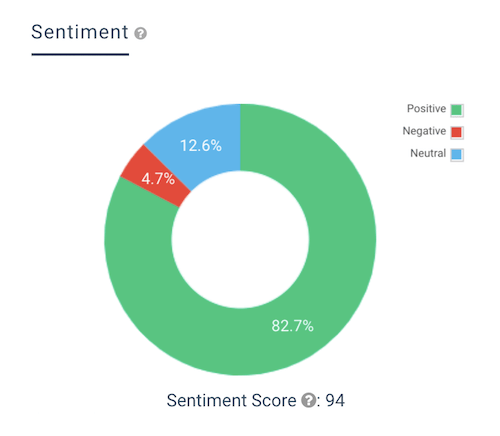 Their use of sentiment data to drive influencer partnerships. Before SportQuake even takes on a new client, or starts a new campaign, they first consider the full scope of the project by overlaying key client data like average engagement, share of voice, and follower demographics with Sports Marketing data and insights into the sports ambassadors (#influencers) they connect their client with. This helps deliver a full-scope strategy that is customized and specific to their needs. 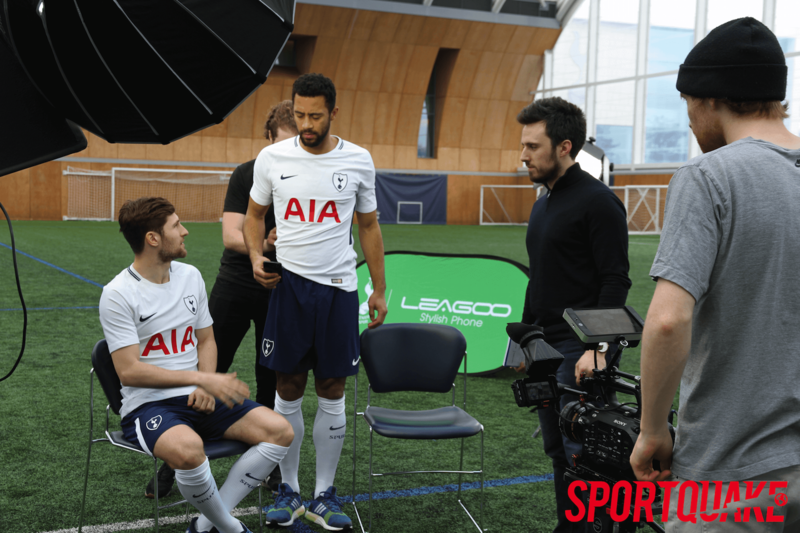 By taking all these factors into consideration at this early stage, SportQuake can predict success with high acuracy, making sure their clients get the best ROI possible. This new lens has given Oliwia and her team have a unique approach to selecting influencers: using sentiment to drive decisions alongside common metrics like engagement and reach, and best practices. 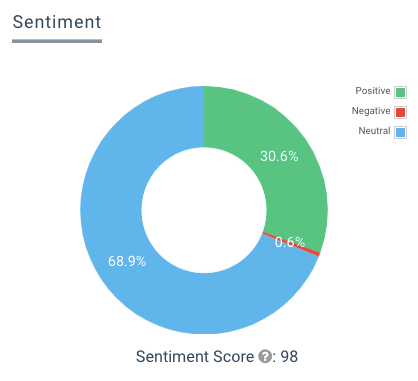 look at sentiment to understand how likeable influencers are in the eyes of their followers. Is this person heavily commercialized? Does their lifestyle represent the brand? Are their followers in the same demographic as our target audience? In sum, SportQuake’s approach shows us that a clear path to success in marketing efforts includes taking all relevant data ♥️ into account up front. Also, consider following Oliwia’s advice and utilizing sentiment to drive powerful, successful partnerships and campaigns, and don’t forget to share your successes with us @keyholeco! 10 years ago, Co-Founders John and Leo Resig began a Men’s Lifestyle digital platform you may be familiar with: theCHIVE. 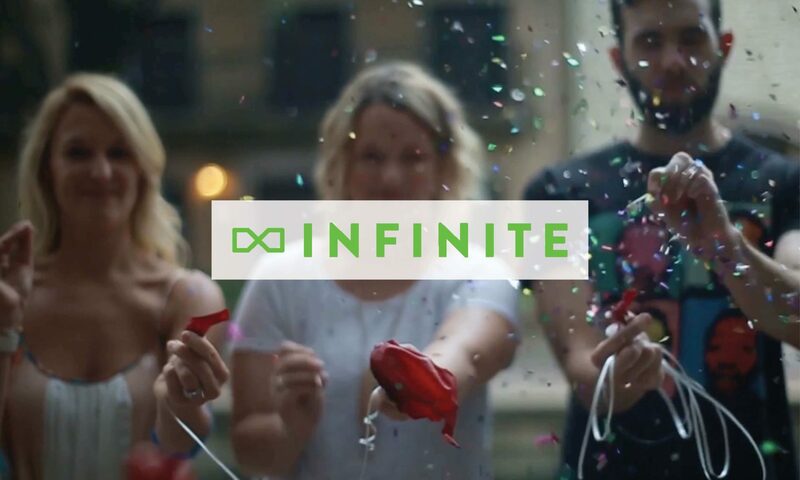 As you scan through the platform, you’ll find three types of posts: feel-good, funny images, pictures of women that the platform calls ‘Chivettes’, and stories from the CHIVE’s charity division. Director of Brand Strategy, Jill Broek, shares with us that although some people may see theCHIVE as a “bro site”, this is actually just a misconception. From a woman’s perspective, the company culture is very inclusive of women and has a strong humanitarian focus. 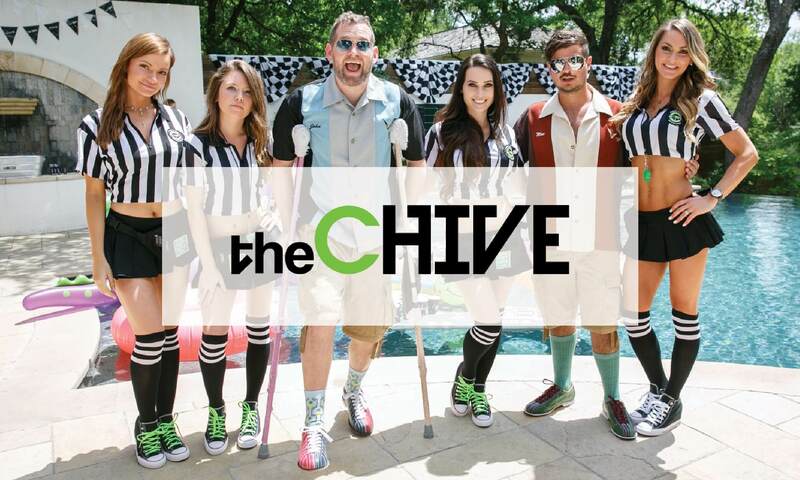 TheCHIVE’s charity group helps the community by finding people in need and inspiring their massive platform, which has over 20 million monthly users, to take action. They focus on people with rare medical diseases (for example, those that affect 0.04% of the world’s population), veterans, special education initiatives and first responders. Through these efforts, theCHIVE has raised over 10 Million dollars for these various causes around the world in the past 10 years. But engaging such a wide-spread following can be challenging. How do you keep track of 20 million people a month and monitor how they’re engaging with your content? TheCHIVE’s solution is using unique hashtags. 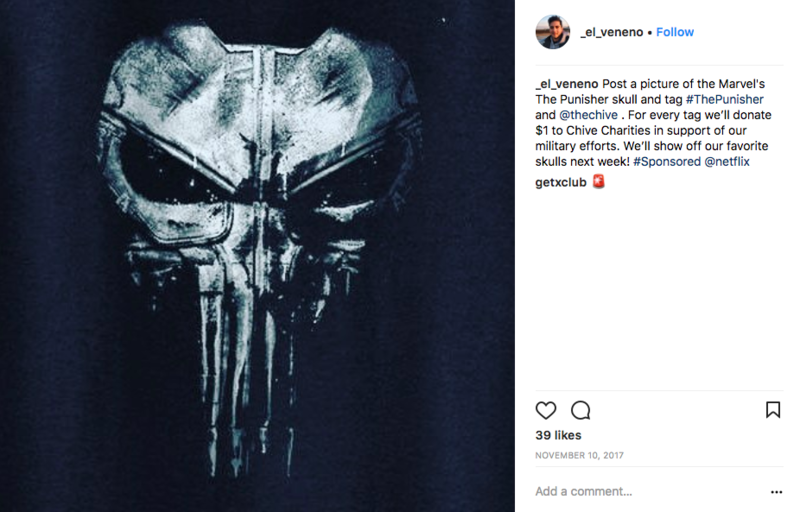 They’ve done this with multiple campaigns, like when they partnered with Netflix to promote The Punisher by asking their community to share a photo of the show’s famous skull design with #ThePunisher in their post. They ran a similar campaign to promote the new Dave Chappelle show, this time donating to DC public schools, which is Chappelle’s big charity initiative. 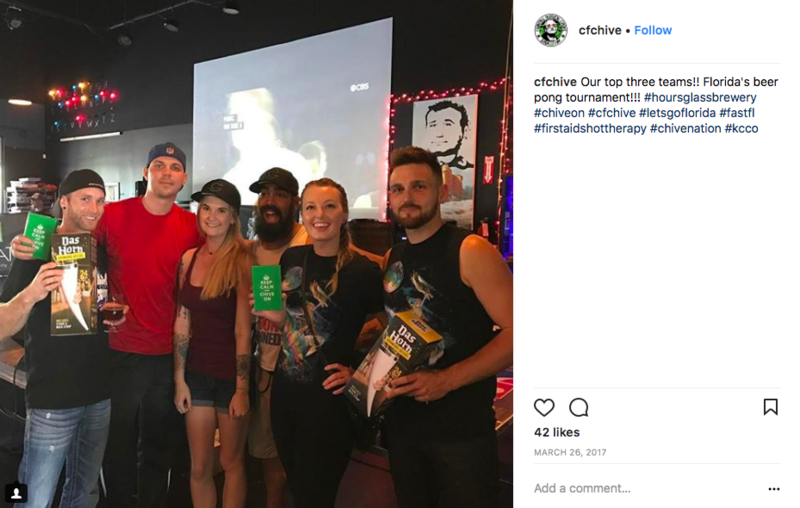 They also use unique hashtags to run other CHIVE-wide events, like the first-ever national beer pong tournament. 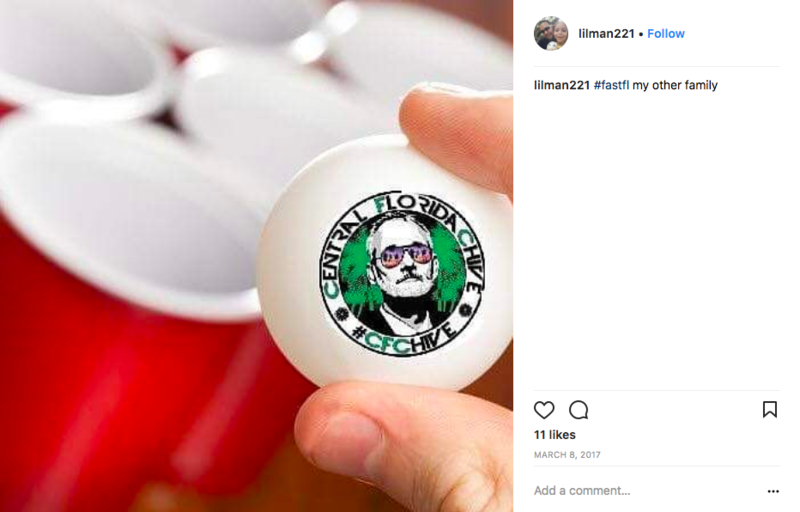 As the company couldn’t run full tournaments in every state, they used 50 unique hashtags (1 per state) to track the state-wide CHIVE beer pong tournaments being held around the U.S. The top 2 winners from each group were then flown into Austin for a National championship match. So if you need to engage a massive community, keep unique hashtags in mind to anchor their conversations to each other and to you. 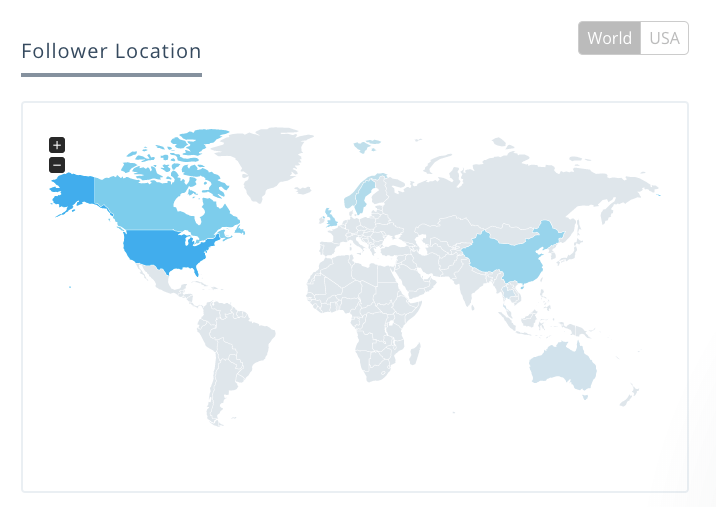 Plus, running hashtag analytics on owned #s always provides an amazing opportunity for consumer insights. Jelly is a cutting-edge Digital Agency based in Santiago, Chile. They distinguish themselves with an almost exclusively digital focus, being “99.9% digital”, and flaunting big-deal clients like Toyota, Lenovo, and Mallplaza among others. 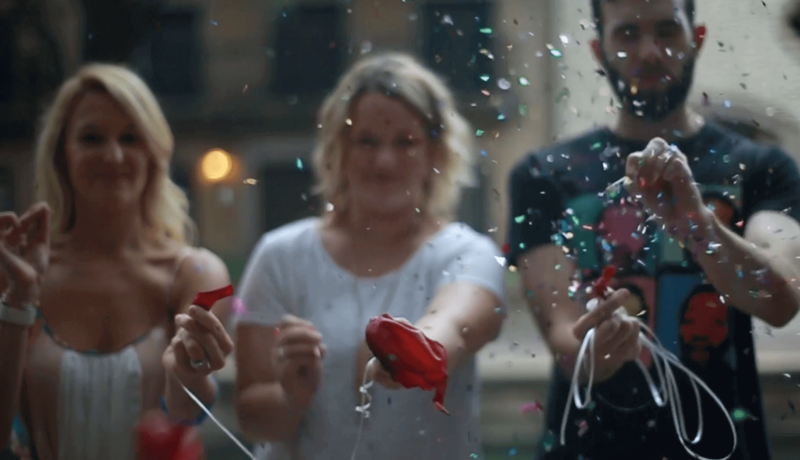 But with the exceptional amount of digital content out there today, Jelly’s challenge is to consistently deliver groundbreaking campaigns that stand out from the noise. First, by promoting “rested brains” for their employees. This includes 5-week vacations for everyone on the team and working from home every Friday (because, as Manu told us, “ideas are not tied to a desk”). The second step is putting the rested brains to work, milking every second of at-work time to make sure that any campaign they put out on social is being seen and well-received by any of the 3.03 billion social media users who may see it. But, as you can imagine, managing these many impressions is not easy. “Have you ever seen Guardians of the Galaxy from Marvel? It’s like you are in that spaceship. You are traveling, you know where you’re heading and you have no one ahead of you. Luckily, Keyhole makes analyzing social media much easier ?. 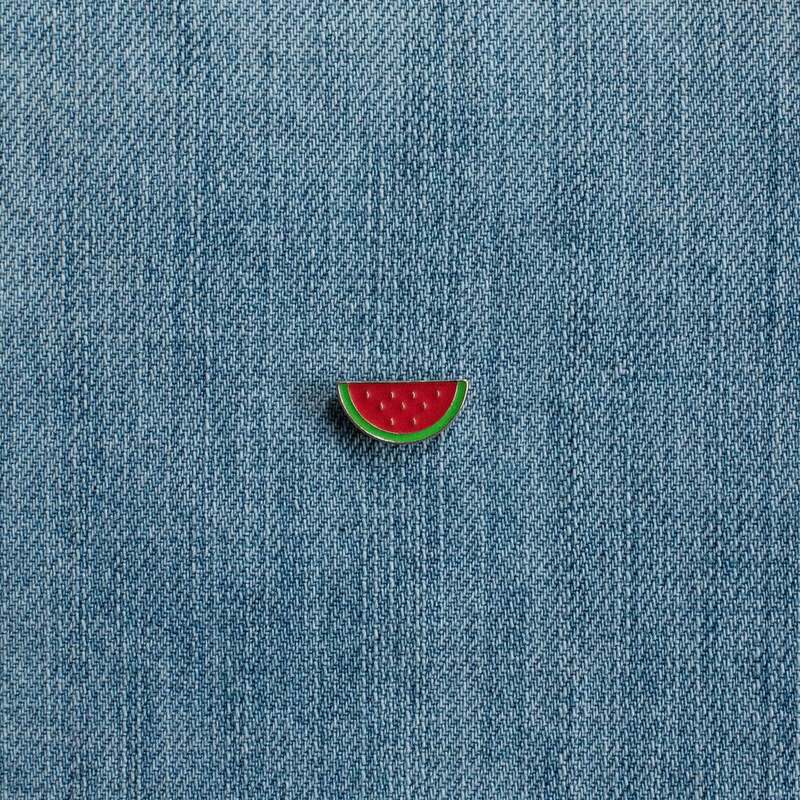 For example, Jelly recently launched an awareness campaign that resulted in over 23 million impressions on social in 90 days. These numbers are almost impossible to track manually. Using Keyhole, Manu’s team (as well as their client) was able to instantly see this kind of key information about their campaign’s performance both as it happened in real-time and at review stages once the campaign was done. By analyzing all social media interactions and displaying the data in a simple way that takes out the guesswork, Keyhole helps Manu’s team to focus on what’s important. This way, brains don’t get over-tired with the nitty-gritty numbers, but simply use the data to make the best decisions possible. This is why Manu sees Keyhole as a kind of social media X-ray. You can quickly get to the bottom line that you’re looking for without having to do extra digging. With this kind of approach, where every member of the team can dedicate their full work time to what’s important, Jelly’s continuing success is no wonder. Check out their website to see what they are up to, and the type of results that can be produced by this kind of company.